Bring the whole family! 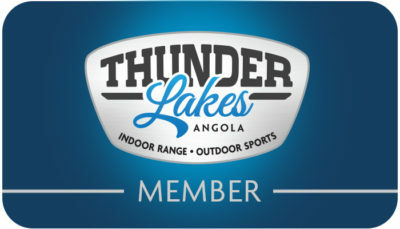 This membership is for 2 persons 18 years or older & all dependents ages 13-17 living at the same address. Your credit card will be charged monthly. 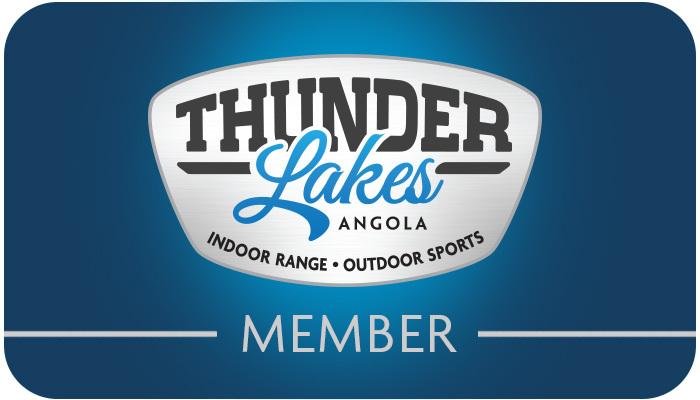 PLEASE NOTE: If you are interested in purchasing a monthly membership as a gift, please contact us at 260-665-8133.